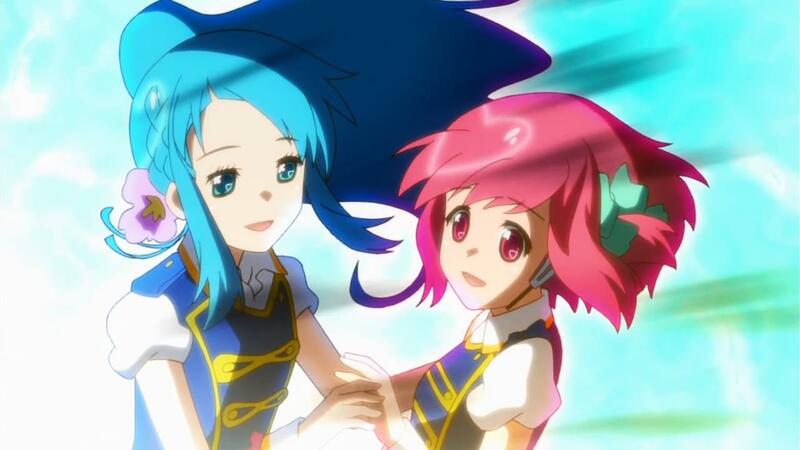 So, AKB0048 ended last week. I don’t even follow AKB48 but I think this went pretty good. The ending was quite epic. Over the top but still entertaining. One of best type of entertainment, IMO. In the end, it is pretty much beyond expectation. 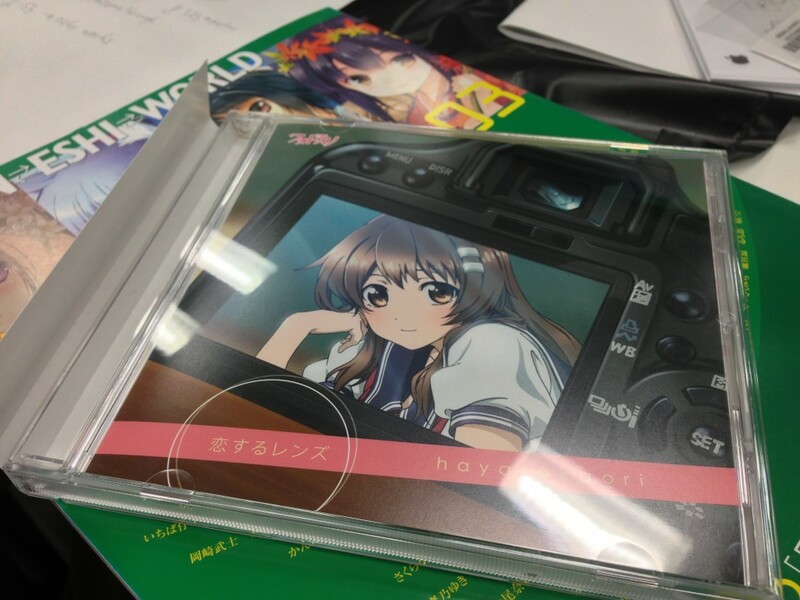 Despite the funny voice acting at times, the songs are good because, well, that’s what they’re good at. The story was quite intriguing as well and I did look forward to it every week in the end. As expected from Satelight, I guess?